HAVE YOU HEARD OF COLLABORATIVE DIVORCE? Every family is unique. Every divorce situation is different. 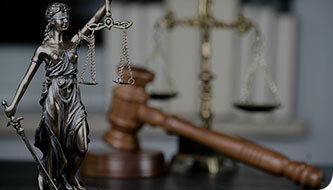 When a divorcing spouse believes that it is best to “let the court decide” they often do not realize how much time it takes to get to trial, how expensive it is to litigate, and the sheer emotional toll of going through the divorce process. Even when going to court results in a victory, it is often hollow as a result of the destruction that has preceded it. Family courts are saturated with cases. 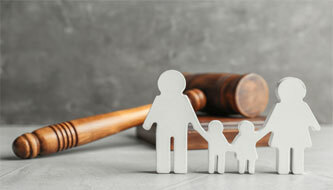 Even judges who are truly motivated to make the process easier on children and families struggle to find the time and resources to understand the unique needs of a particular family. In the collaborative divorce process the focus is on reaching customized, mutually agreed-upon settlements out of court. Collaborative divorce is a private process that minimizes public exposure of sensitive family matters and involves qualified collaboratively trained mental health and financial professionals when needed. It saves time and money because parties agree to openly share financial and other information pertinent to the divorce without intervention by the court. No divorce is easy, but choosing the collaborative divorce process can make it easier. 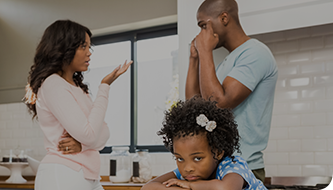 Collaborative divorce is most suitable for couples who are mindful of the potential negative impact of divorce on their children, their finances, and their emotional well-being. Couples who disagree about the terms of a divorce but agree that they do not want an ugly legal battle are the best candidates. Audrey A. Jefferis is board certified in Marital and Family Law. She has offices in Palm Harbor and New Port Richey. She is trained in collaborative law and a member of the Next Generation Divorce Group and the Tampa Bay Collaborative Divorce Group. 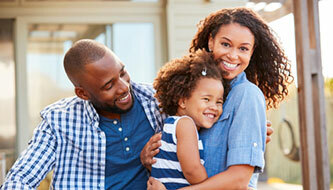 She has also been a certified family law mediator for over 12 years. 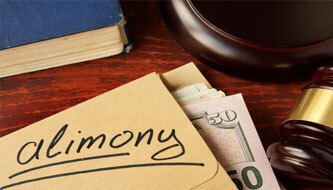 For more information about collaborative divorce or other family law matters, please call 727-845-6174. It may seem counter-intuitive to collaborate with your spouse during a divorce. After all, most of us are so angry, so hurt, so disappointed that all out “war” seems the only way to get want we want or need. We often think of the other party as the enemy and our attorneys as our warriors who will lead us to battle and whatever victory we may desire. Those of us who are in the trenches, battling divorce wars every day, know something that gets lost in the bloodthirsty battle. We know that there is no real winner in this war. Collaborative divorce is a process that requires that the parties and the attorneys commit to each other — much as they did when they began the marriage. This time, however, they commit to engaging in a peaceful process to end the marriage. They commit to mutual respect, transparency and to resolve issues in a way that takes into account the needs of both parties. If the divorcing spouses have children, they commit to doing what is in the best interest of the children and to minimizing the negative impact on them. So, why would divorcing parties want to engage in a collaborative divorce? Perhaps it is most important to discuss how the divorce process works outside of collaborative law. Typically one person files the Petition for Dissolution of Marriage and has the other party served with papers by a process server. Once the Petition is served, the other person has to file an Answer and Counter-Petition within 20 days. Thereafter, the parties engage in basic “discovery” which entails providing extensive financial records and information to the other party. Even basic mandatory discovery in Florida requires providing 12 months of bank records, credit card records, business records, tax returns, and other information. After this process, the parties are ordered to attend Mediation to attempt a resolution of some or all of the issues. This is usually one meeting lasting several hours in which the mediator shuttles between the two parties trying to reach a solution. The mediator has no authority to make decisions and cannot tell the parties what to do. 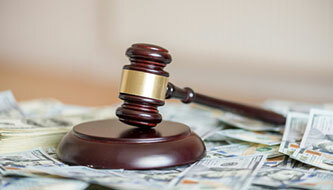 If the parties cannot reach a settlement at mediation, the next step is litigation. Litigation means going to trial. This is what most people do not want to engage in. It is extremely costly, time-consuming and most often, emotionally devastating for both parties. Although Florida is a “no-fault” state, as most people think, this does not mean that there is nothing to litigate. People still have long, knock-down, drag-out fights over children, spousal support (alimony), division of assets, and even battles over whether one party should pay the other parties’ attorneys fees. The parties testify against each other, often relegated to making allegations against the other party that results in a lack of trust that can never be bridged. 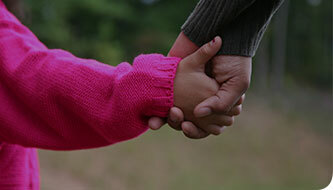 No matter the outcome of the trial, the parties must continue to “co-parent” and engage with each other as parents. 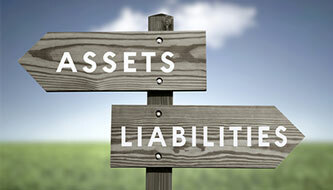 Even if there are no children, no matter the allocation of assets, it is usually the case that both parties experience significant financial impairment. Collaborative divorce offers a better solution. In a collaborative divorce no battles are waged. The parties and the attorneys commit to being respectful to each other and to provide all the information necessary to have meaningful and productive meetings about the parties’ respective needs. In collaborative cases, the parties hire a mutually agreed-to mental health professional who is a neutral facilitator. The role of the neutral mental health professional is to get to know both parties and to help the attorneys and the clients make good decisions. In cases involving financial issues, the parties also have a neutral financial professional who evaluates the assets and debts and is involved in structuring a financial plan that benefits both parties. The attorneys still act as advocates for their respective clients, but they do not grandstand or threaten. Instead, they communicate with both parties in a respectful manner and roll up their sleeves to create a solution that truly works. In Collaborative cases, even though the parties no longer wish to be married to each other and, most likely, have lost trust and confidence in each other, they are called upon to work together to a viable resolution. If you are interested in exploring whether the collaborative process is right for you, contact our office for a consultation.